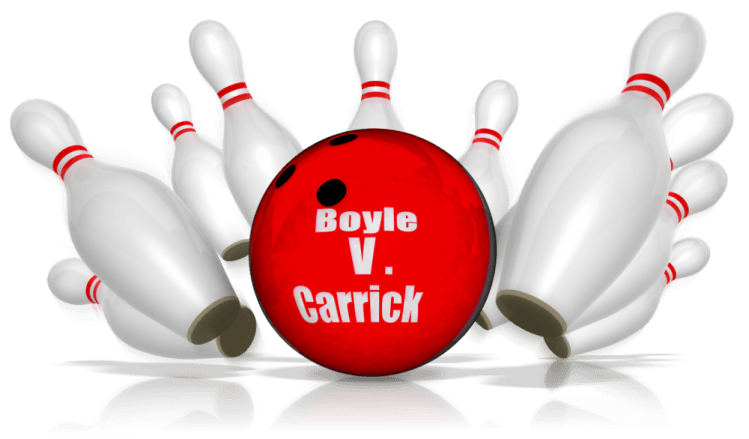 Boyle Branch V Carrick Branch Bowling – Change of Date! Please note a change of date due to a clash with a lesser sporting event taking place in Croke Park on the 1st! 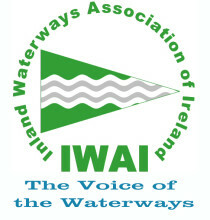 New date is 8th October, same time (6pm) in the Bowling Centre in Carrick.